The 2019 season will begin in August. Registration will open May 14. The league has a 12 team maximum. 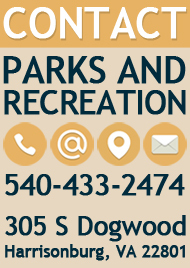 Games will be played on Tuesday and Wednesday evenings at Purcell Park. The cost is $160 per team. The deadline for registration is August 3 or when the 16 team maximum is reached. 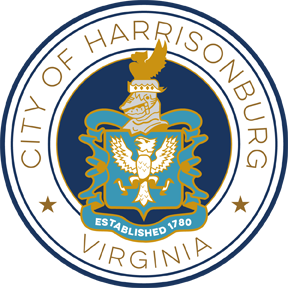 If you are an individual interested in joining a team, or for more information contact Ali Routzahn at 540-433-2474 or Alexandra.Routzahn@harrisonburgva.gov. 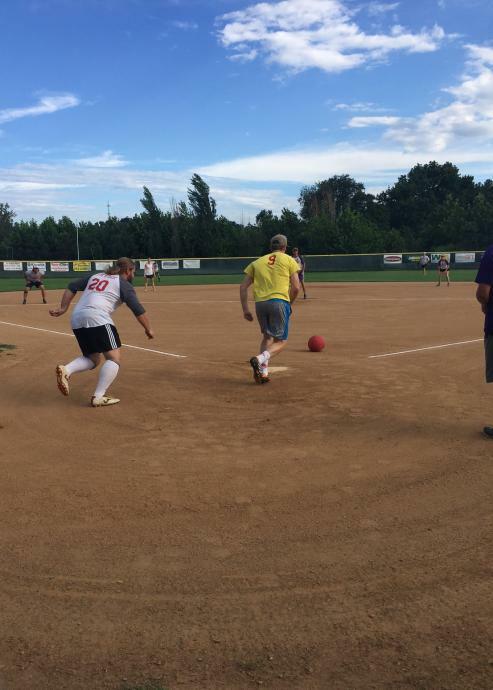 For updates, schedule information, and cancellations throughout the kickball season, find the Harrisonburg Kickball League on Facebook.